Somehow, all parts of my life seem to tie into Heston Blumenthal. He does some Peking Duck research in Beijing & Quanjude in Beijing is one of THE places to go for Peking duck. Established in 1864 & still going strong in China. Pity for me, I’m just in Australia so I figure when I finally visit China in a few years time, I can try a few places there. 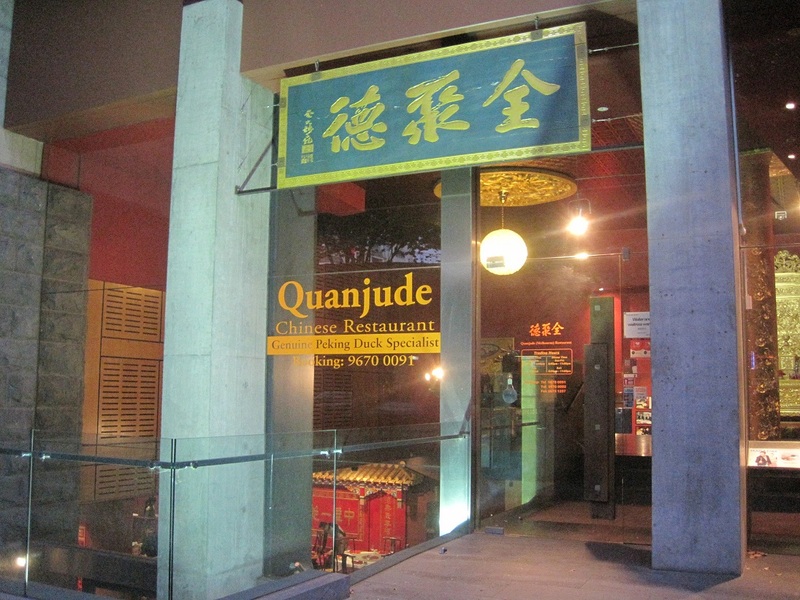 However, I have a stroke of luck as Quanjude has recently opened a restaurant in Melbourne specialising in Peking duck from the homeland. 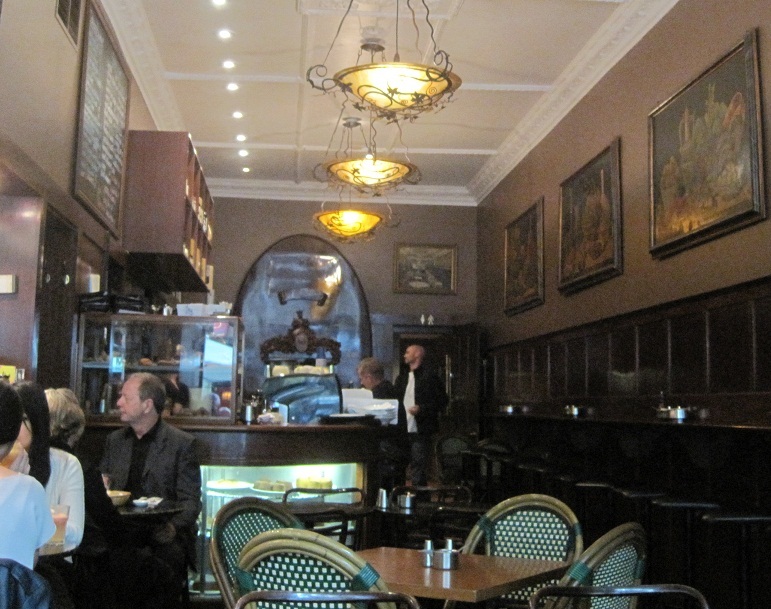 There is no question that I will go here when in Melbourne and I have some very high expectations. 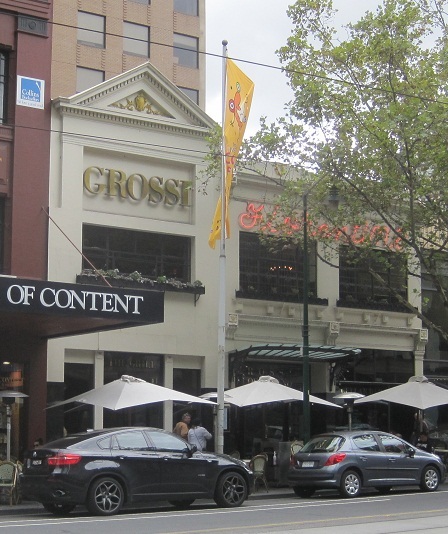 On my recent jaunt to Melbourne, I had a lazy Saturday wandering around town and happened upon Guy Grossi’s ventures in Melbourne. Not wanting to burn a hole in my wallet, I decided to go for the “cheapest” option of The Cellar Bar. It was surprisingly, not busy around midday on a Saturday which was a relief for me because I’m not one to wait for food. The decor is well done and I quite like the cosy brassiere feel to it.